After all, funds cannot be SAFU. There are many reasons for cryptocurrency investors to take extra measures to shield themselves from unrelenting attacks at exchanges and similar crypto payment processors and providers. 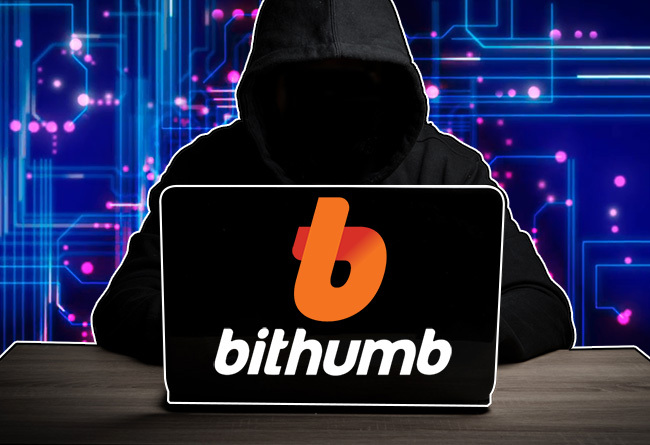 Though centralized crypto exchanges often take steep measures to protect their customer’s fund, their security implementations are sometimes not fool proof as it was exemplified during the BitHumb hack back in June. Then hackers managed to siphon more than $30 million causing the exchange to immediately stop deposit and withdrawal while moving all their funds to a cold storage facility as a precautionary step. But as a regulate exchange where the government regulators hold the exchange culpable for any investor loss, the exchange had to initiate investigation that could potentially lead to recovery of stolen funds. It is now emerging that Changelly, a crypto-to-crypto and crypto-to-fiat exchange where traders can exchange coins without registering, did help the South Korean exchange recover $585,000 worth of XRP. The immediate collaboration between BitHumb, the police and Changelly prevented hackers from laundering their funds thanks to Changelly’s enforcement of KYC and AML requirement at suspicious addresses which had been identified by BitHumb. Their failure to comply led to their transactions being blocked from execution at the exchange’s API. Bere, the CEO of Changelly is positive that such engagements could serve as an example.